Sweetwave Audio has been a dealer for and user of Meyer Sound Speakers for over 15 years. We have Meyer Specialists on staff who have experience with a wide variety of Meyer Sound products and are happy to work with you to find the best design for your system. Sales of Meyer Sound, makers of the finest speakers in the world. 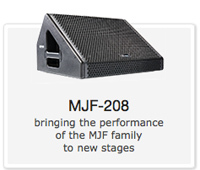 We are authorized US dealers of Meyer Sound systems, as well as experienced users. Full product descriptions can be found on the Meyer Sound Laboratories Inc. Website. 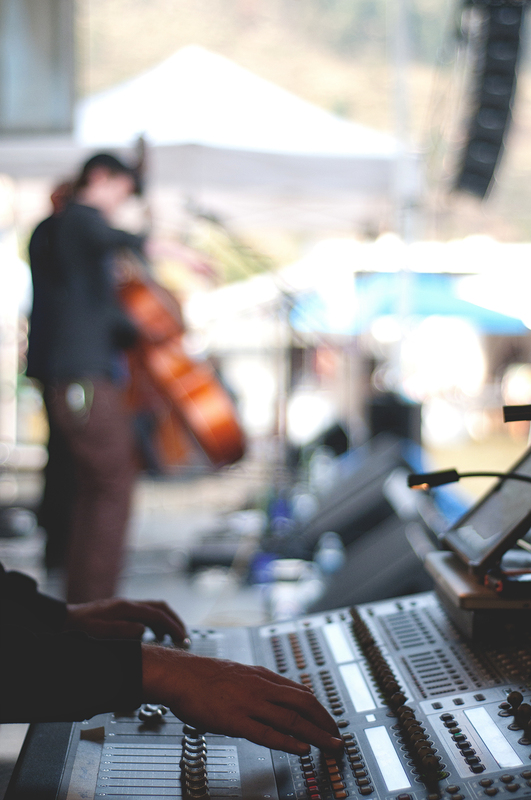 We are staffed with trained Meyer Sound system designers and ready to help you design your next system. Questions? Call us toll free 1-877-258-0563. 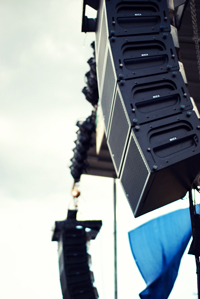 The LEO Family LINE ARRAY Series offers scalable solutions for applications ranging from an intimate cabaret theatre through houses of worship up to the world’s largest summer rock festivals. Regardless of size, all Meyer Sound line array systems share the same sonic signature, characterized by an extraordinarily linear response and transparent reproduction of both speech and music program. Meyer Sound UltraSeries products are precisely matched to the requirements of Broadway and West End-style theaters, smaller concert venues and houses of worship. 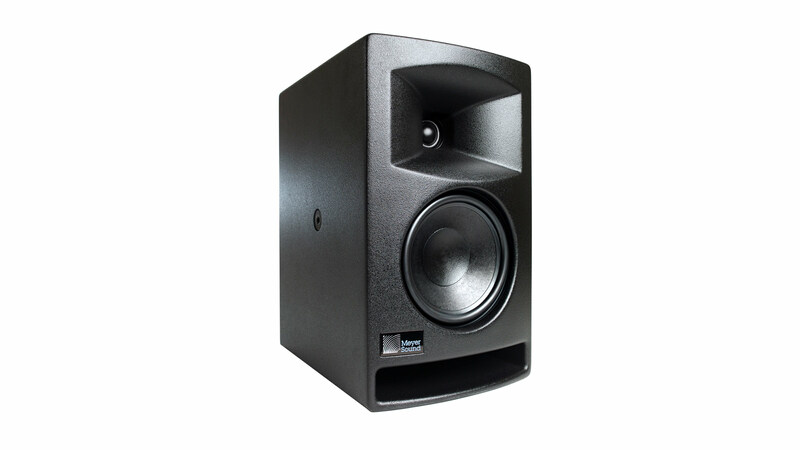 Meyer Sound Studio Series speakers provide extremely accurate audio monitoring in recording studios and broadcast control rooms. 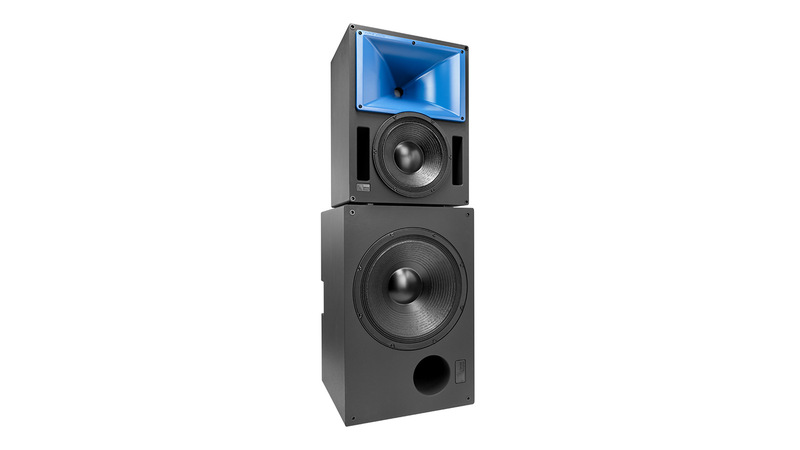 The LF Series comprises loudspeaker systems designed and engineered for powerful, linear bass and sub-bass reproduction in portable, touring or installed sound applications. Options are available for massive touring systems down to discreet installations in hotels and restaurants, and all LF requirements in between. 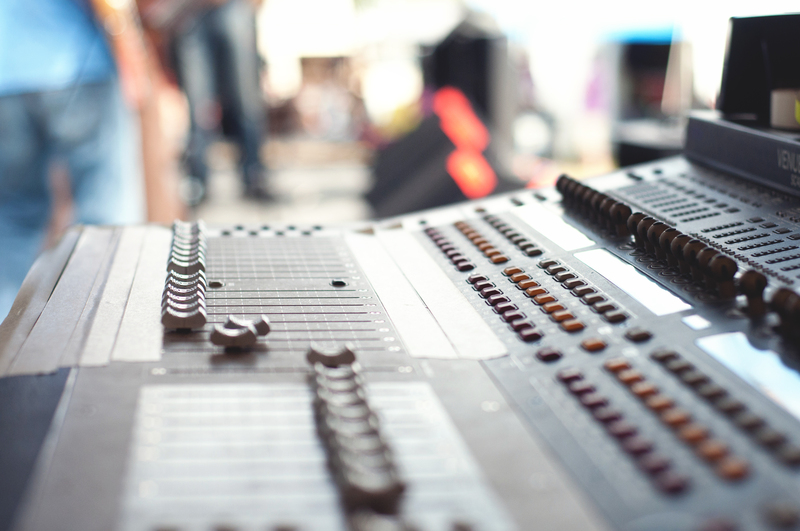 Products in the POWER Series support many Ultra Series products by providing reliable and flexible solutions for remote and on-stage powering. Included in the POWER Series are remote power supplies for Meyer Sound’s breakthrough IntelligentDC family of self-powered loudspeakers that receive audio signal and DC powering over a single cable from remote, rack-mount units.